If you have an interest in the history of the Chinese dynasties, you will be pleased to know that Colchester Castle are opening a brand new exhibition, Treasures of China, on the 30th June 2012. 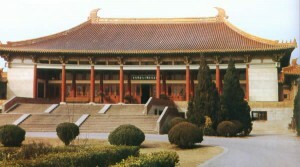 The exhibition will cover almost 4,500 years of Chinese history. This emcompasses most of the Chines dynasties from Shang to Qing (roughly 1,000 BC to the start of the 20th century. 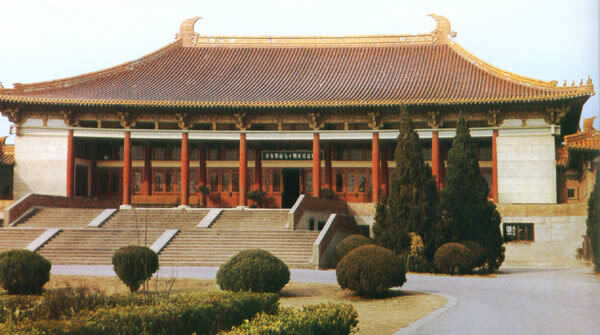 There will be 70 items that have all been kindly donated by the Nanjing Museum in China. As well as the Colchester and Ipswich Museum Service, 10 children from the local Gilberd School also got to help choose some of the items. It is anticipated that the exhibition will prove to be more popular than the popular Gurdians of the King show which attracted over 54,000 visitors. Treasures of China is scheduled to run at Colchester Castle from the 30th June 2012 to 6th January 2013. The exhibition will be open daily based on current opening times.